This module is a microcontroller board designed for wearables and e-textiles. It can be sewn to fabric and similarly mounted power supplies, sensors and actuators with conductive thread. This module can be programmed with the software . The ATmega328V on the module comes preburned with a bootloader that allows you to upload new code to it with the software. You can also bypass the bootloader and program the ATmega through the ICSP (In-Circuit Serial Programming) header. This module should only be programmed with software versions 0010 or higher. You can program it with earlier versions, but all of the time related functions will be switched off (making them twice as slow as they should be). The module is a microcontroller board designed for wearables and e-textiles. It can be sewn to fabric and similarly mounted power supplies, sensors and actuators with conductive thread. 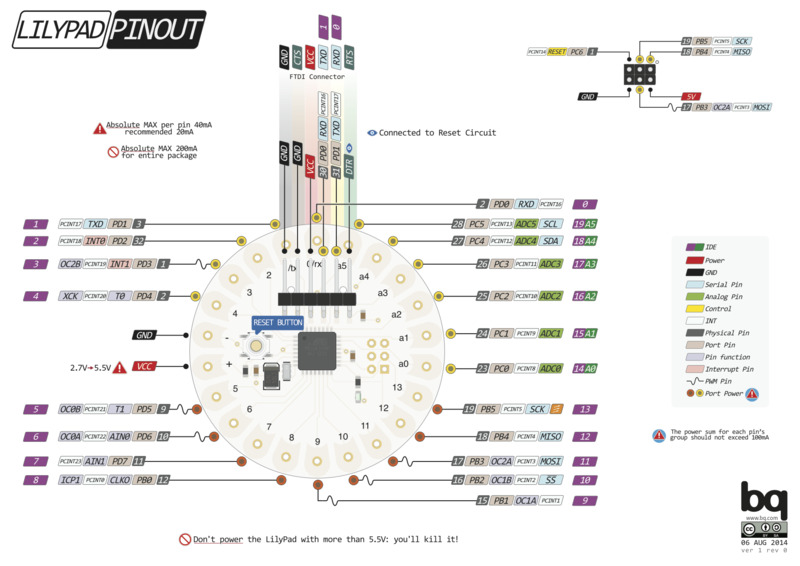 The board is based on the ATmega168V (the low-power version of the ATmega168) (datasheet) or the ATmega328V (datasheet). Warning: Don’t power more than 5.5 volts, or plug the power in backwards: you’ll kill it. Okystar Technology Co., Ltd is subsidiary of Okystar Technology Group Co., Ltd, which holds 4 subsidiary companies and more than 1500 skilled workers,50 technicians.Okystar Tech Co.,Ltd was built in 2004.We mainly manufacture and export Board&shield, sensor module, Smart Car Robot, Smart DOF Robot, Servo, DIY toys,3D Printer,Science toys, Mainboard,etc. 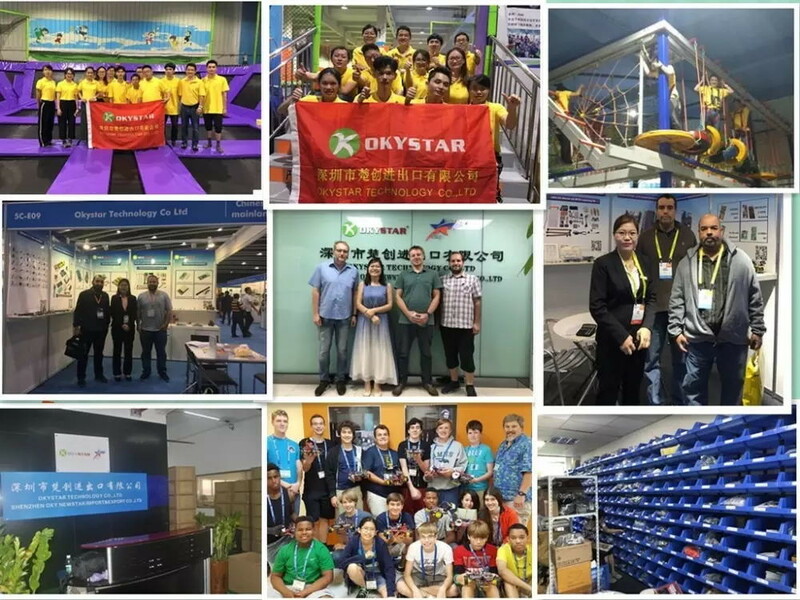 After 10 years development, our company has grown into a large high-tech group corporation integrating industry, technology and trading. 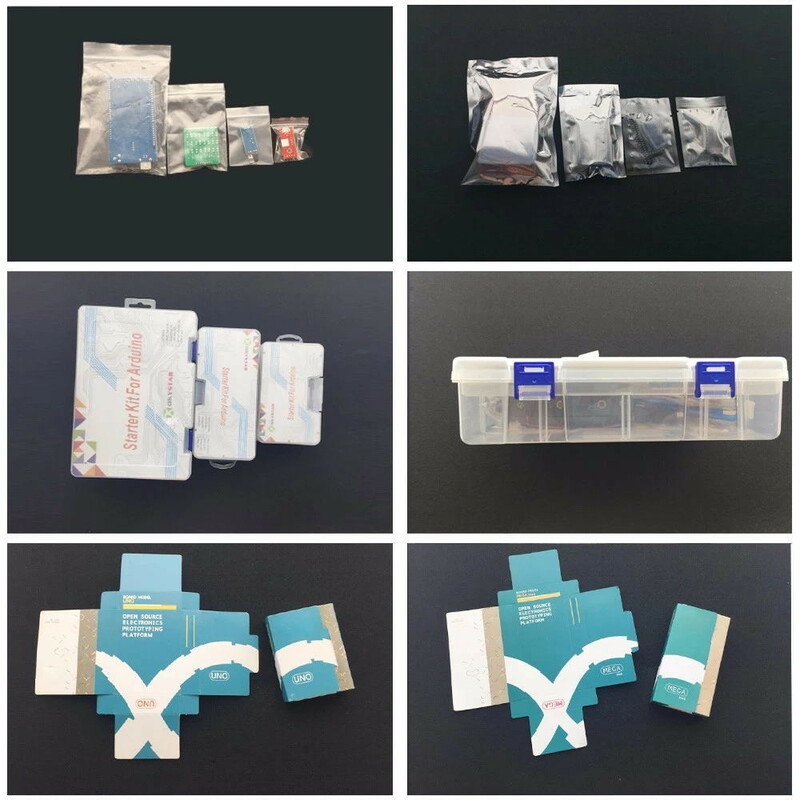 With electronic information industry as our main business, we keep being top 10 in the board, shield, sensor, modules,starter learning kits. 1) Welcome to visit our factory and office showing Room. It is about 1.8KM from our Office Building to our Factory. 2)Our factory can satisfy different customized requirement. 2.What is the products warranty? 1) month to refund without reason. 3.What is the delivery date? 1) Standard products: we have plenty in stock, 1-3workdays to ship. 2) Customized order: 10-20workdays after sample confirmed. 4.Do you attend any Exhibition? 1) Every April, October HK Electronic Exhibition. 2) Every UK BETT education Exhibition.